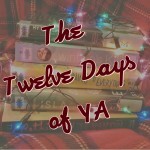 On the fourth day of YA, my true love gave to me four calling birds. Music is a fantastic partner for books. Many YA authors are very open about the influence that music has on their stories. Whether it’s providing a playlist that was on repeat while writing, song lyrics at the beginning of each chapter, or having the plot of the story based on the characters’ love of music, you cannot ignore musical YA. We hope you enjoy the rockin’ titles we picked and encourage you to share your favorites in the comments! The Disenchantments by Nina LaCour, Beige by Cecil Castellucci, and Where She Went by Gayle Forman. Yes! 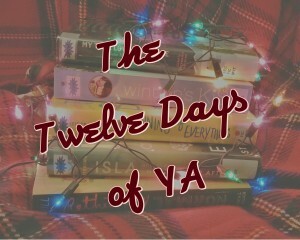 It was hard to separate titles between day four and day twelve, especially because I personally love music-themed YA. So great to see BEIGE in your comment, too. I love Cecil Castellucci’s works!